What do, where to go, by boat in California? Use this crowdsourced Southern California Boater’s Directory. 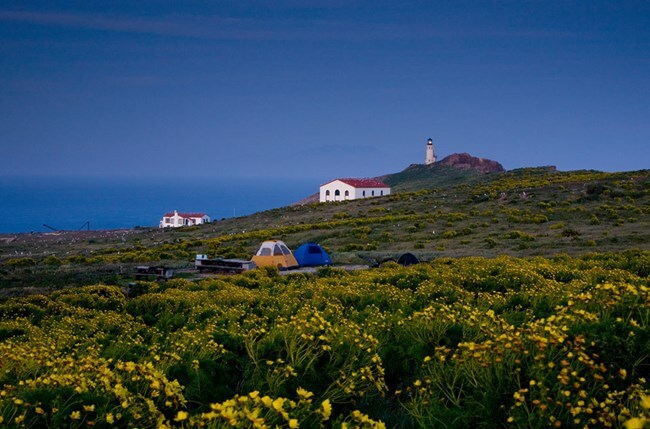 (Santa Barbara/Oxnard): Just 12 miles offshore, Anacapa is the easiest of the Channel Islands to take in on a daysail. Anacapa is less than three hours from Oxnard (though you’ll likely be motoring in the morning before the breeze comes up). Ask the skipper to bring kayaks so you can paddle through Anacapa’s rock caves and arches. (Los Angeles): If it’s more about the journey for you, skip the ferry out of Marina del Rey or San Pedro. Instead, sail to Catalina! Gray whale cruising: Been there, done that with whale-gazing from a diesel-powered tour boat? Try coasting silently on a 40-foot catamaran. Charter out of Shelter Island or other San Diego marinas from roughly December through April. Coronado Islands: Plan an all-day adventure into Mexican waters: The Coronado Islands, a wildlife refuge popular as a fishing and diving destination, are about 20 miles south of San Diego Harbor and about 8 miles off the Baja Coast. Aside from the scenery like sea lions, harbor seals, blue-footed boobies, visit a spectacular natural archway called the “Keyhole.” You’ll pass Smuggler’s Cove, an old hideout of Prohibition-era boozers and gamblers.